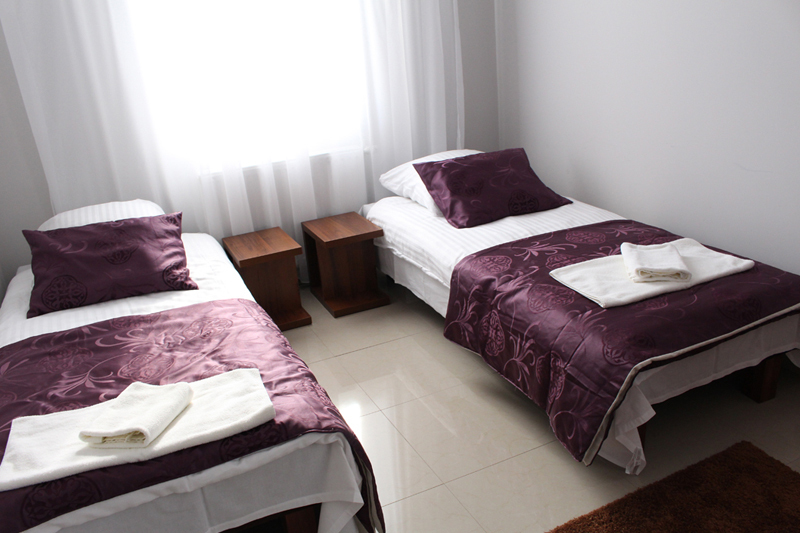 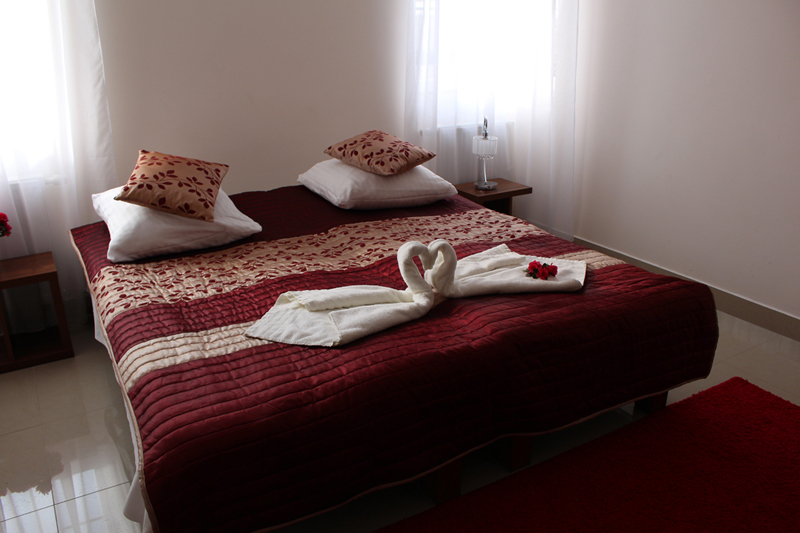 Depending on the needs of our clients, we offer a double room with a wide double bed as well as rooms with separate beds. 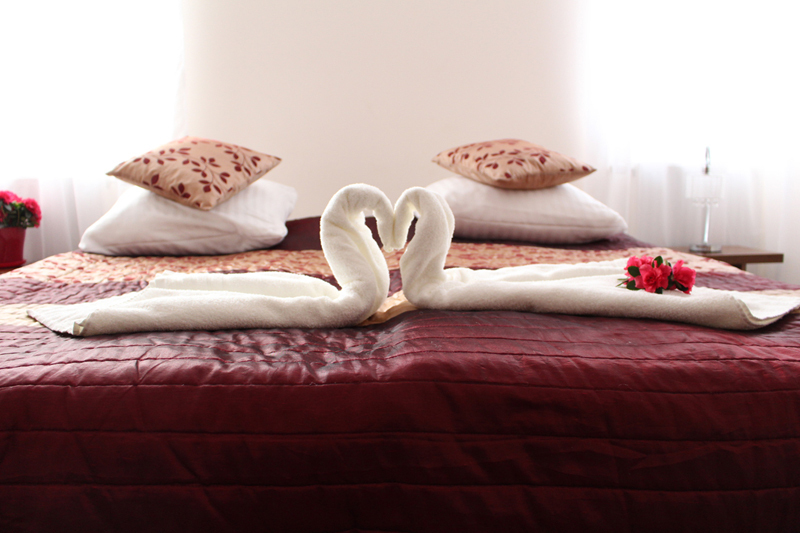 and book room by phone. 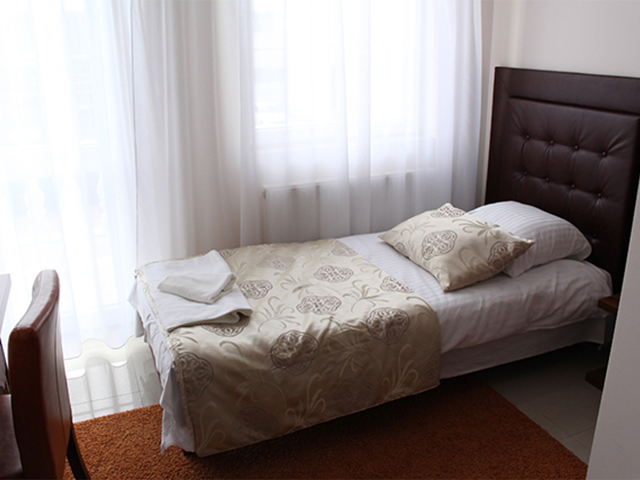 Spacious and quiet single room provides a great rest for people on a business trip, sales representatives, as well as for people traveling alone. 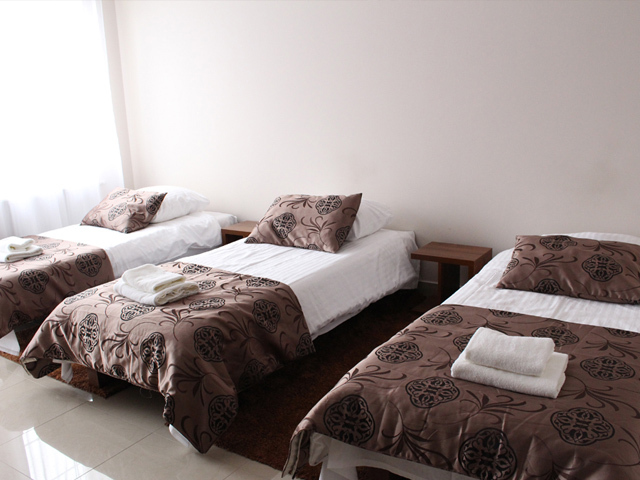 Our rooms for three people is ideal for groups of friends or family with a child.